You'll get all the information you need - in English - to get yourself and your home set up in Sweden. 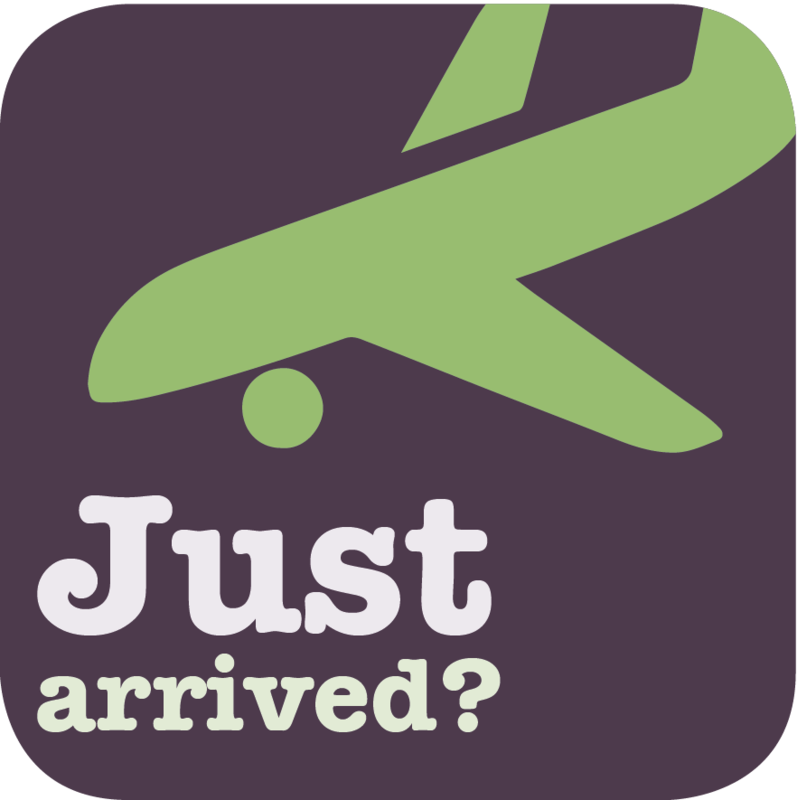 Firstly, the On Arrival section includes getting yourself and your family registered here, sorting out social security (like child benefit) and getting a bank account. 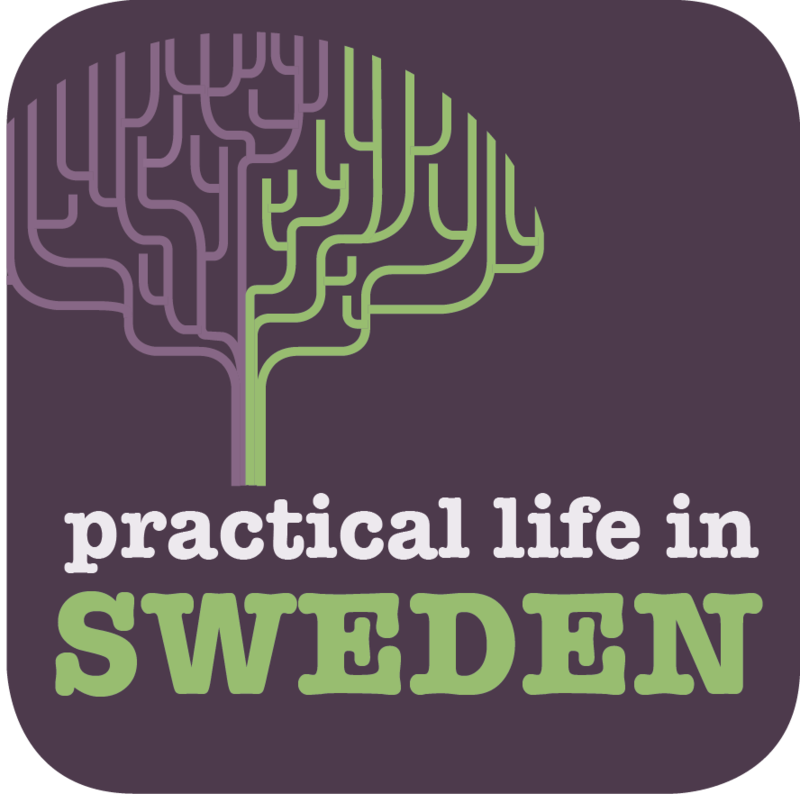 Next, you can find out all about practical life in Sweden, from how to use the public transport system, working out how to post things (and pick up your post) to being pregnant in Sweden. Working and running a business are covered so you can start looking for a job or get help getting established here. 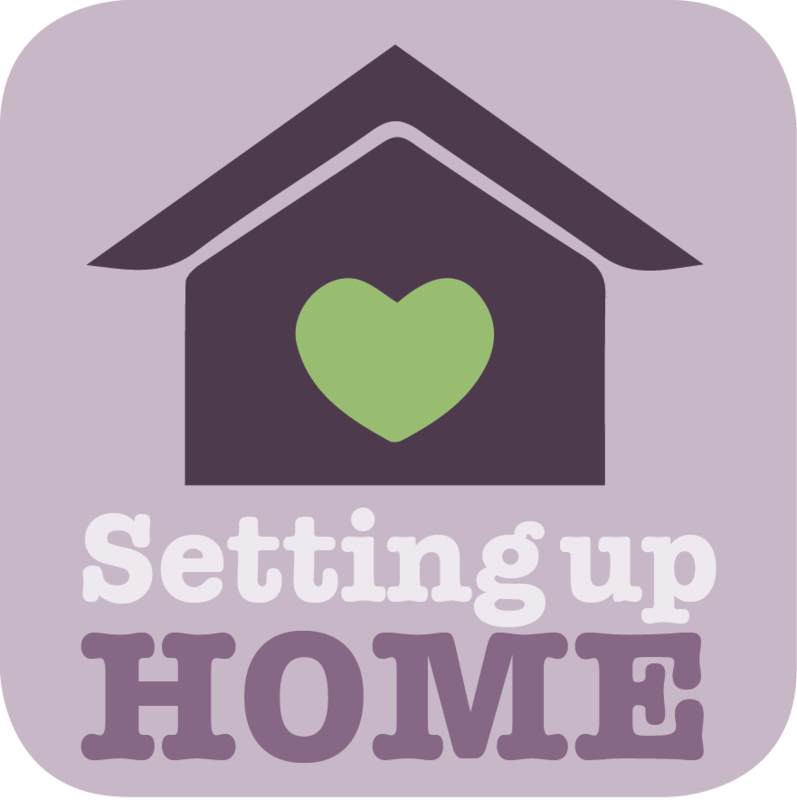 Setting up home is easy with information about electricity suppliers, the all-important internet and household and personal insurance. Want to understand your new country better? Our Everything Swedish section covers all the important holidays (holidays are taken seriously here), customs, laws and crucially, song words. 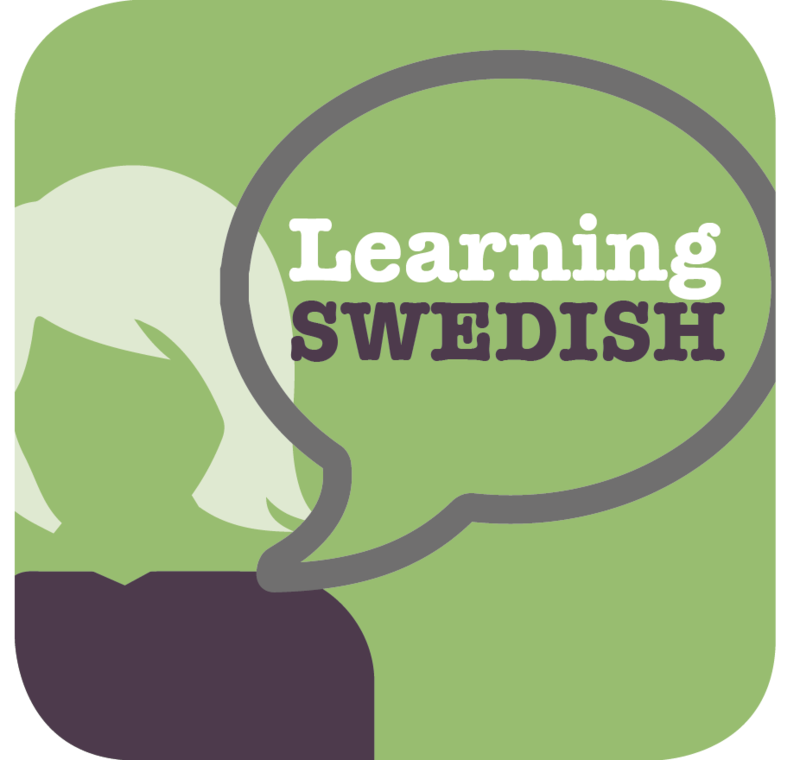 Learning Swedish is also covered in detail, including providers of lessons both online and face-to-face. You'll be able to ask us anything - we are here to help you. 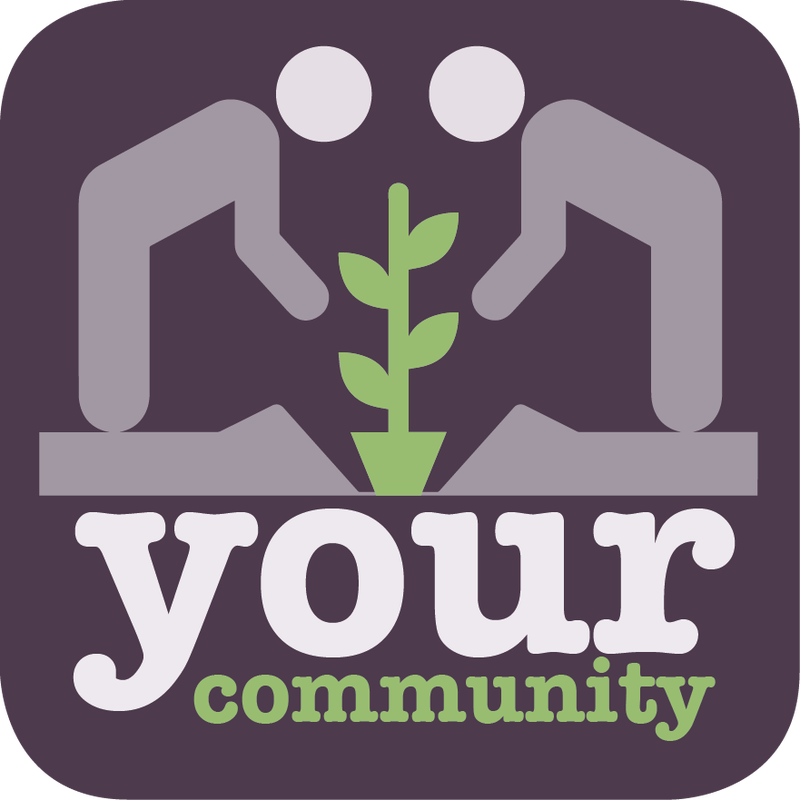 Use the forum or email us directly. 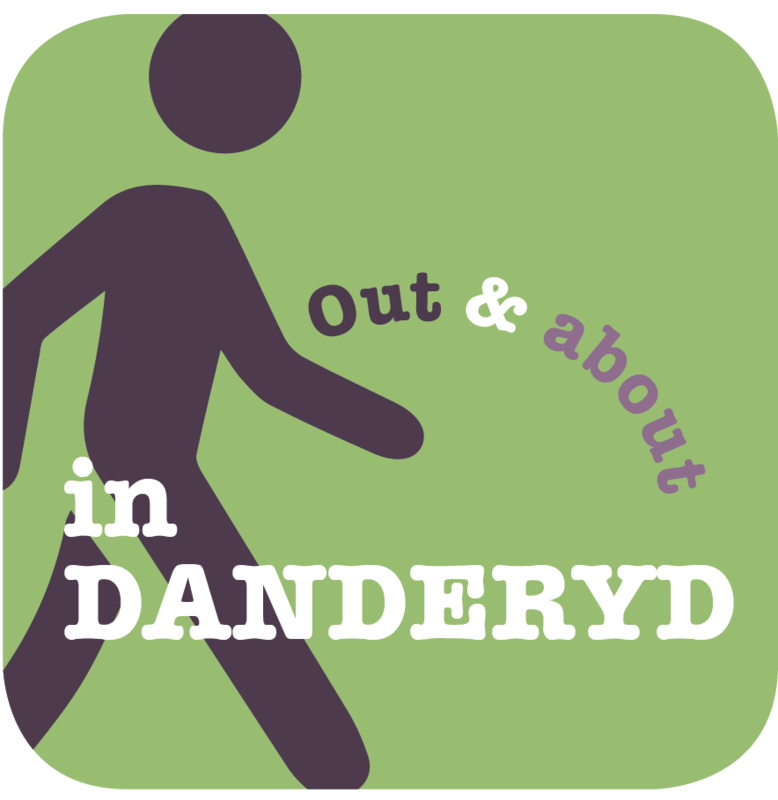 If you are in Danderyd, you'll find masses more information about the area, such as getting cash out, sports clubs and where to take your recycling. We've covered everything we can think of to get you settled into the area. You'll find details of the shops, restaurants and even car dealerships.